Sleep Disorders are a silent killer. Not getting enough sleep, or even worse, enough oxygen when you sleep- can literally kill you. You know what else can kill you? Being overweight. It can cause heart disease, stroke, diabetes, high blood pressure, high cholesterol and death. There’s a link to sleep disorders and weight gain…I should know, I suffered from both. In my upcoming novel, “No Sleep Til’ Slimtown” I will walk you through my experience with sleep apnea, depression, anxiety, weight gain, nerve pain and other struggles. My book will highlight how they are all linked, what I did to get out from under it all, and what you can do to better your situation if you are suffering from any or all of these problems. Am I a doctor? No. Do I have years of experience in this field personally? YES YES YES. I suffered from major obstructive sleep apnea since I had my daughter nine years ago. Honestly, I probably had it my whole life, but before I started gaining the pregnancy weight, it didn’t affect me as badly. 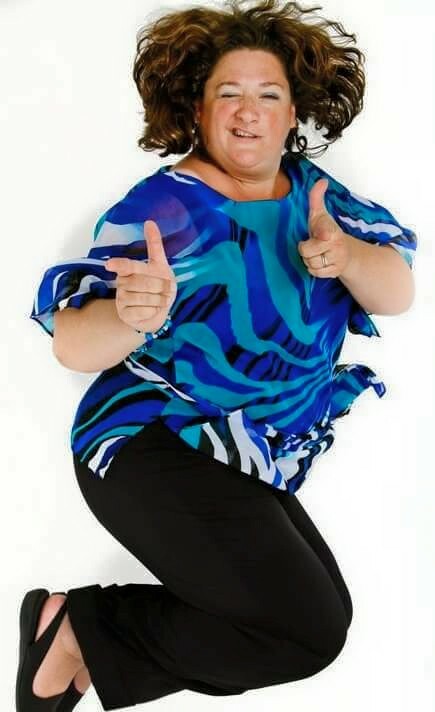 Because of my inability to breathe properly and my severe lack of oxygen while sleeping, I put on over 100 hundred pounds in 9 years. In 2012 I had sleep apnea surgery in my nose and throat to open up my airways and it reduced the apnea but I just couldn’t lose the weight. Weight is linked heavily to hormones and when you aren’t getting enough oxygen, you body releases stress hormones that put on weight and make it very difficult to take off. I tried dieting, yoga, running, walking, swimming and mixed martial arts. Nothing worked. In fact it made it worse, causing heavy bleeding, groin pulls, nerve damage, etc. 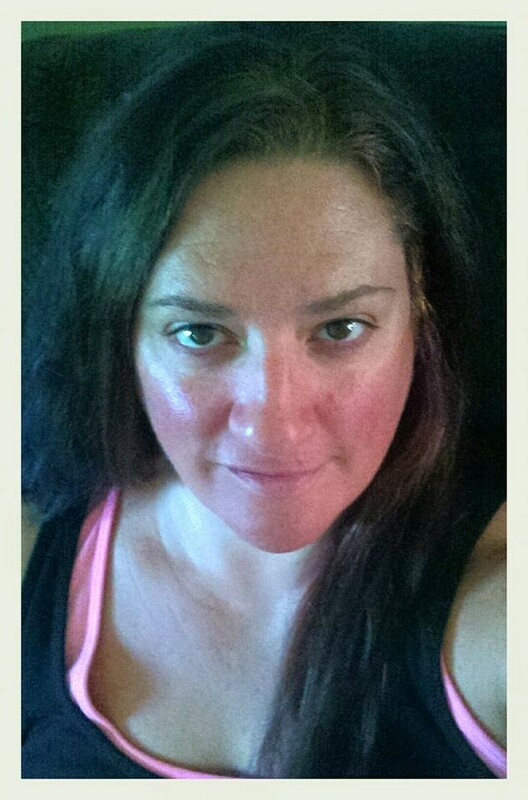 In 2015, I was referred to a bariatric surgeon who basically told me that if I continued to push myself as hard as I do, I would still probably only lose about 2 percent of my body fat. This will decrease the inches around my neck, (because seriously, how do you lose weight around your neck? )- allowing more air to come into my airways at night and during the day allowing they oxygen to do its job- to build muscle and burn fat. As of this post, I am one month post-op. My weight is 245 lbs, down 52 lbs since my first meeting with my bariatric surgeon, and down 30 lbs in 30 days. Want to know more? Look for my upcoming novel, “No Sleep Til’ Slimtown” by Arlene Lagos coming soon! For five days only, August 1-5th, “Butterflies Wake” is available for FREE on Amazon kindle! Already read book 1? Check out book 2, “Butterflies Rising” also available on Amazon now for $2.99. The third book in the series, “Butterflies Forever” will be coming out this fall so catch up!!!! “Outside The Circle” now available!. 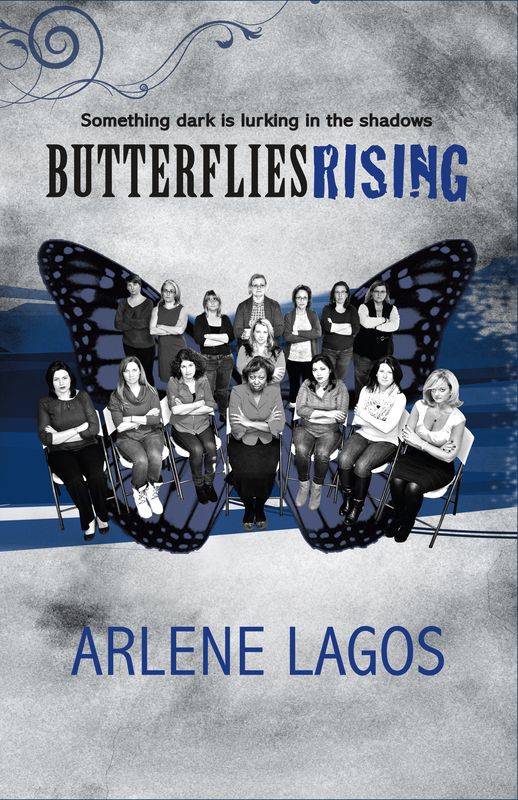 Franklin, MA– Author Arlene Lagos, Dean College Alumni class of ‘94 will be back on the Franklin campus on Sunday, March 8th from 3-5 pm in the Golder Room to hold a book signing for her latest novel, “Butterflies Rising”. Currently, Lagos is working with Dean of the Arts, David Krasner in adapting the first book, “Butterflies Wake” for the stage. This will be Lagos’ sixth novel in three years, the second in the Butterflies Series. 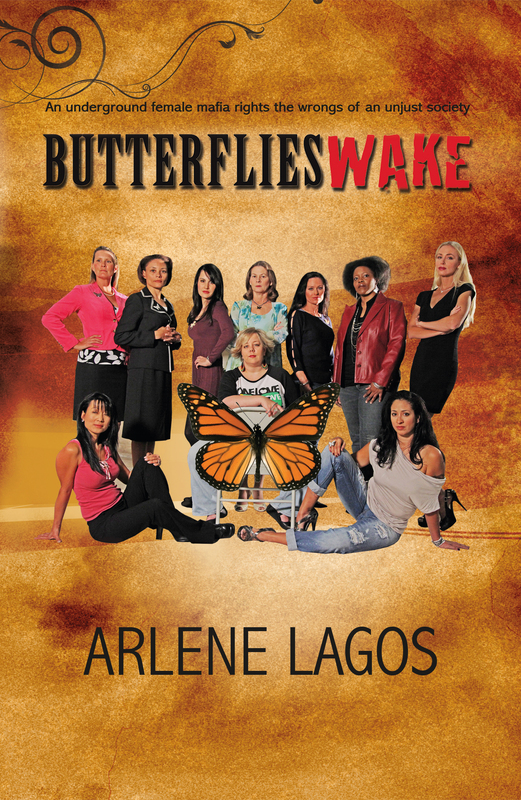 In Book one, “Butterflies Wake” we learn about the formation of an underground female mafia and what happens when they take matters into their own hands. In book two, “Butterflies Rising,” something has changed. As the underground female mafia continues to grow, something dark is lurking in the shadows. Bodies are piling up and all the signs point to the Butterflies. Who is out to frame them and why? As they try and uncover the truth, they get closer to endangering themselves and their friends. Will they be able to find the real killer before the FBI finds them? Lagos, a native of Massachusetts has written several books including the Science-Fiction Fantasy Trilogy, “Beyond Earth Series”; a middle-grade fiction novel, “Outside the Circle”; and the first book in the Butterflies Series, “Butterflies Wake.” Lagos also has fourteen short stories published in the Giant Tales Anthologies. Her goal in life is to create and to inspire the world around her. Lagos currently resides in Massachusetts with her husband and their daughter.